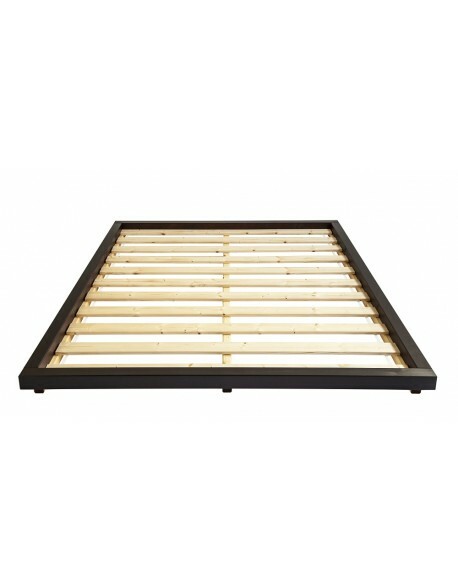 Futon beds, low level and tatami, all with UK delivery. 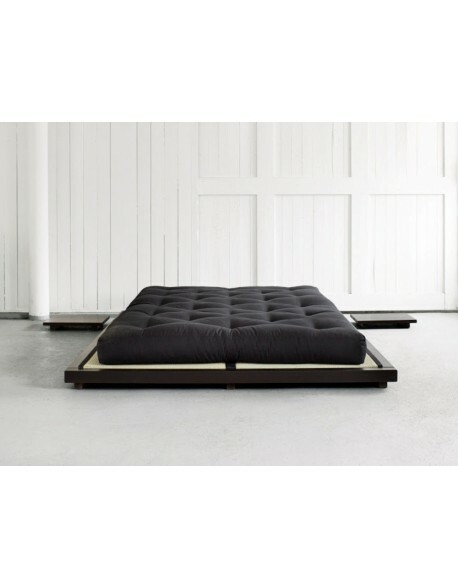 Our range of futon beds are available for delivery throughout the UK. These futon bed frames can be combined with one of our futon mattresses or used with a conventional sprung mattress or foam mattress. 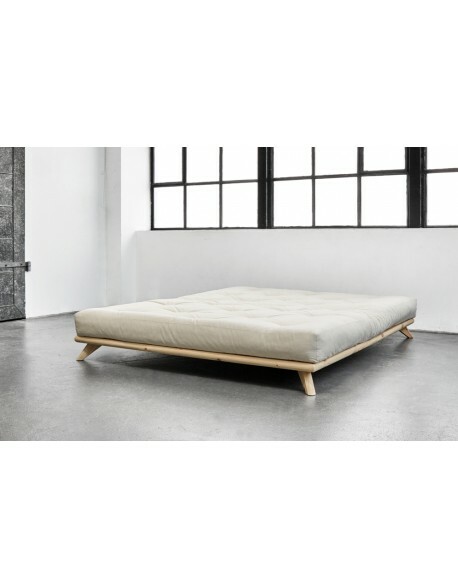 Most of our futon beds are designed to be low level in keeping with Futon style and giving the impression of minimal style and size making them ideal for small spaces such as loft rooms or mezzanine floors. 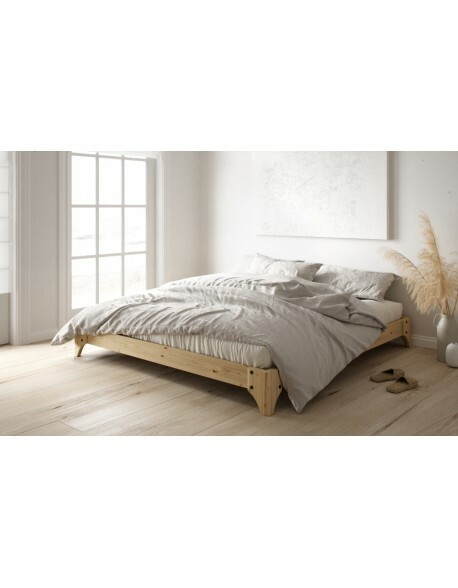 All of our pine framed futon beds are fully UK manufactured using best quality Scandinavian pine timber for strength, finish and durability. 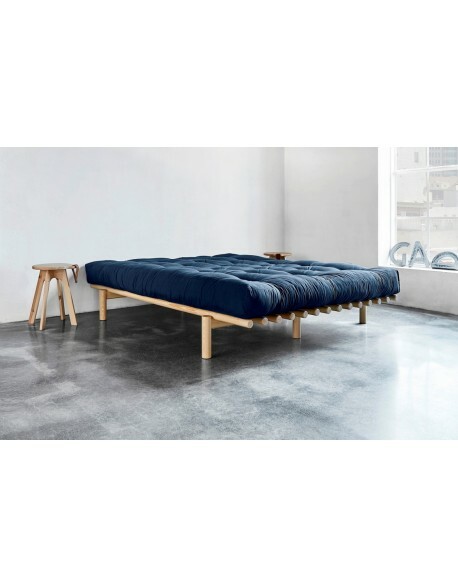 Futon Beds There are 10 products.